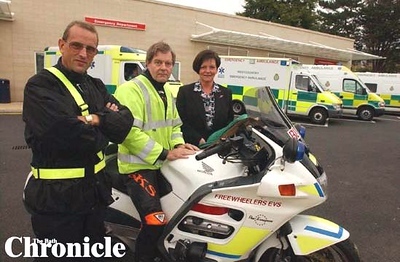 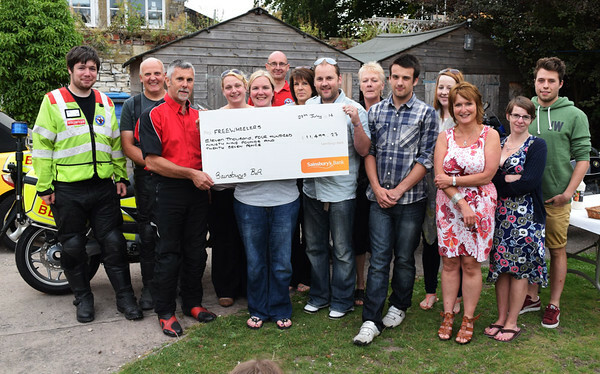 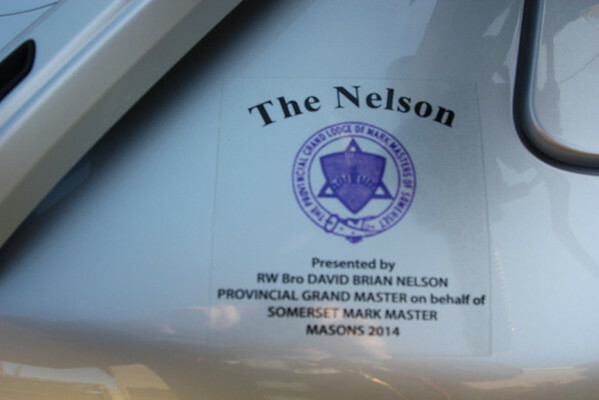 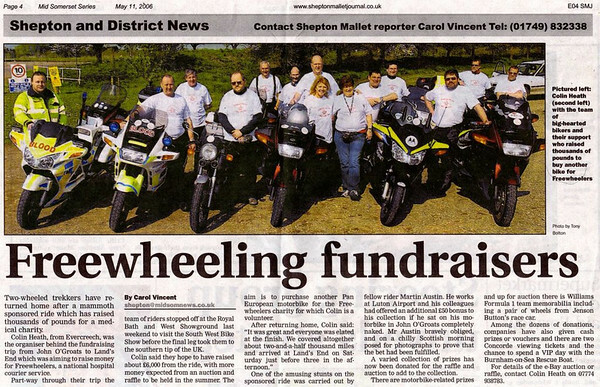 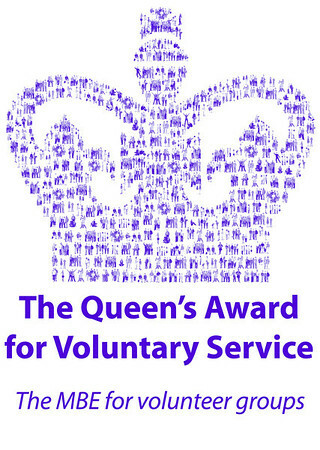 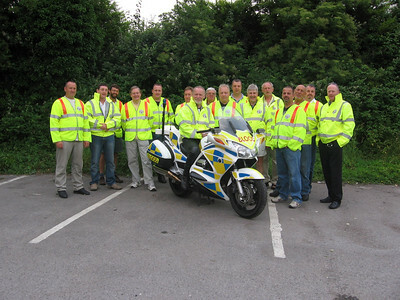 Freewheelers EVS is a charity in South West England, manned entirely by volunteers, that provides an out-of-hours emergency motorcycle courier service to local hospitals. 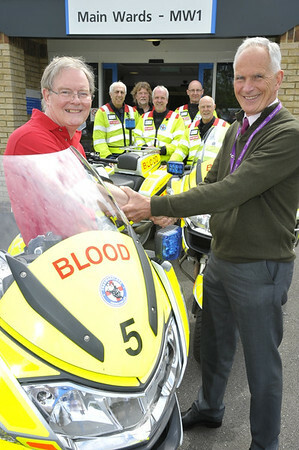 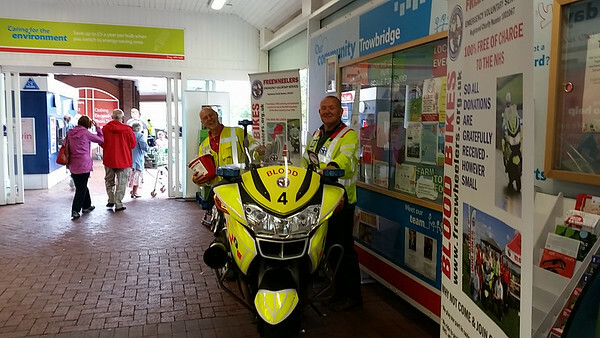 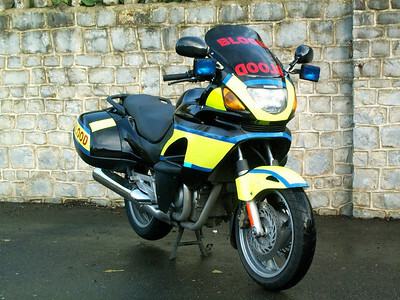 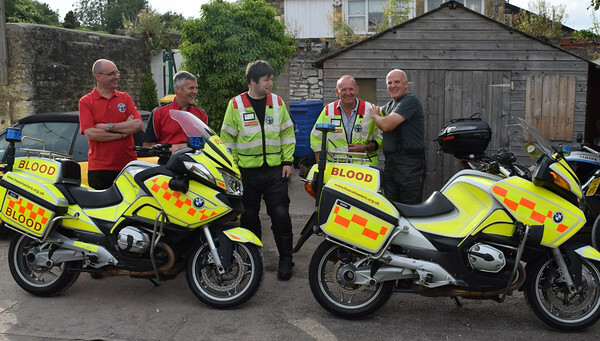 Commonly known as blood bikes, we use specially adapted motorcycles to transport blood, drugs, x-rays, patient notes and other urgently needed medical items free of charge. 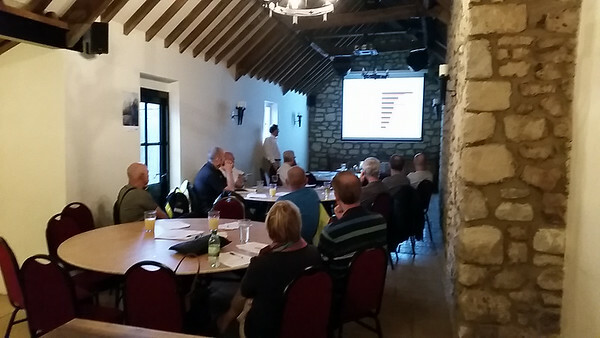 Stephen Wilkinson-Carr came along to our August members' meeting to talk about the science behind SMIDSY accidents.